Premium Seating for 10 people with Table Name Displayed. Limited to 9 tables and is first come first serve. The work has been submitted and the time has finally come. Our judges had their work cut out for them this year with nearly 380 submissions to weigh and measure. Did your’s have what it takes to be named a Masterpiece? 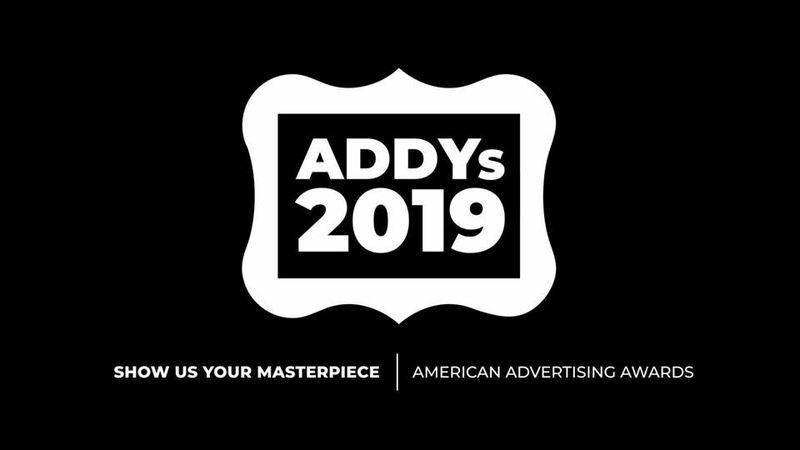 On March 1st, come experience the best creative and marketing work Columbus has to offer at the 2019 American Advertising Awards. This is a very special night for our industry, as we celebrate our city's talent and creativity. THIS EVENT WILL SELL OUT, SO GET YOUR TICKETS EARLY. 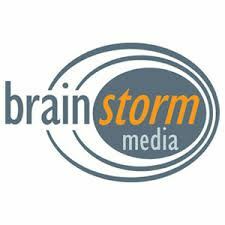 Don’t get left out of the most prestigious marketing & creative awards event in Columbus. Reserve your spot today.